This tool kit is designed to take you through the steps of preparing and planning toilet training for a child with special needs. 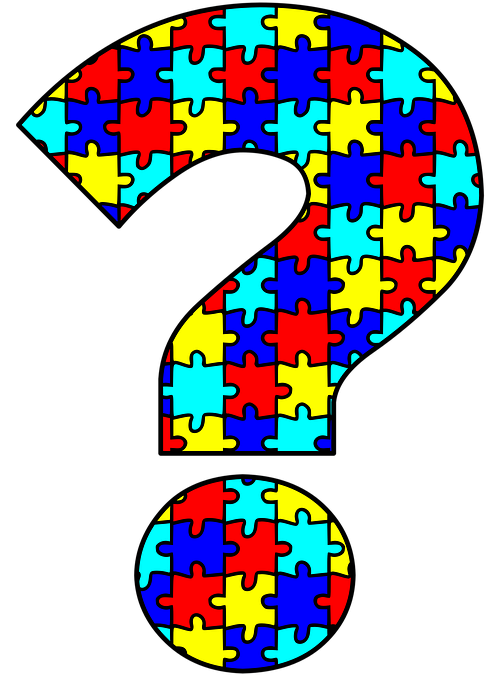 As you begin, keep in mind that a child on the autism spectrum is likely to have unique challenges during this process. Please click on the link below for some useful information to help you and your child.